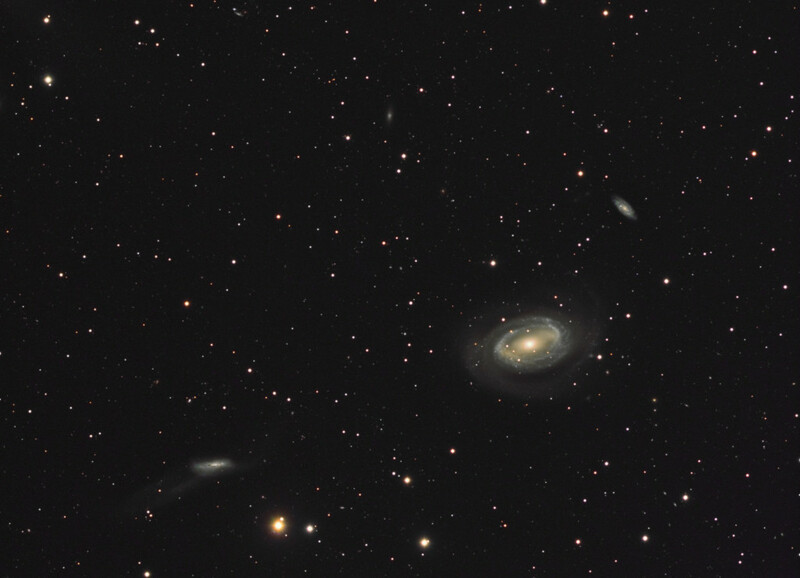 During my holidays in the Eifel in Germany I have been imaging NGC 4725. 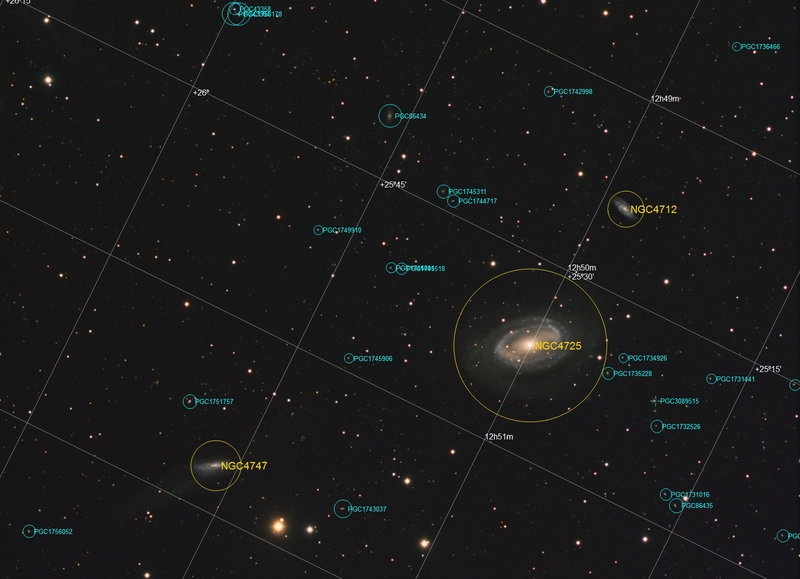 NGC 4725 is an intermediate barred spiral galaxy about 40 million light-years away in the constellation Coma Berenices. NGC 4725 is a Seyfert Galaxy, suggesting an active galactic nucleus containing a supermassive black hole.